Some think this is an excellent idea, mainly due to the amount of traffic on Wikipedia (not to mention that it is the main referent of many users looking for information around the world.) Others have a poor opinion of this method, and they even warn you not to use it for not spoiling your online reputation. Let’s look at the arguments from both points of view. 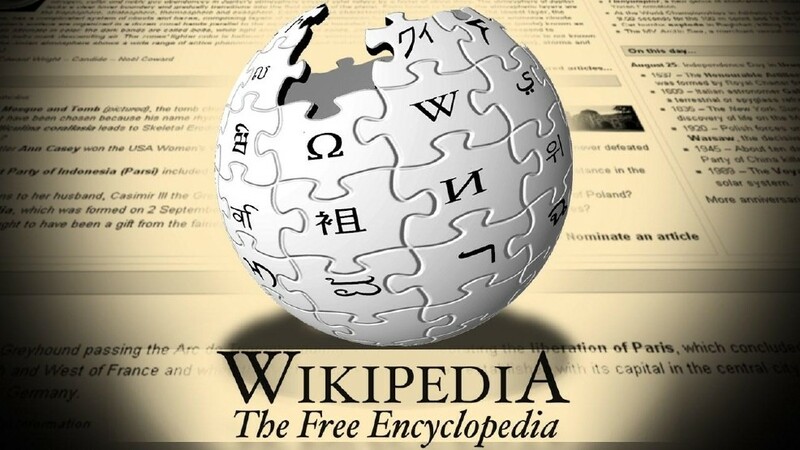 Millions of people study or complement their studies thanks to Wikipedia, and although it is not a reliable source for serious academic research, it is not necessarily useless, since there are several bibliographical references that can guide someone in any research as an introductory reading. In addition, if an expert or a good connoisseur of a particular subject notes that the information contained in a Wikipedia article is wrong or poor-documented, he himself can open a free account, modify the text (or create it, if it does not exist,) as well as discuss in the forums. In short, it is a powerful tool to know more about any topic. In fact, Wikipedia articles, because of their traffic, tend to have very good visibility in Google searches. They are almost always located in the first results and this, in turn, keeps the traffic high. For all the above, many companies and individuals consider that a Wikipedia article that favorably mentions them or their brands will be a great way to be known and popular according to the way in which they want to be perceived. 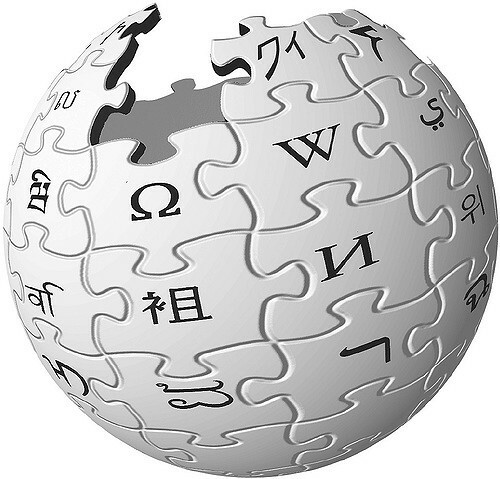 In other words, they use Wikipedia as a tool to build – and clean – their online reputations. So here is where the problem comes up because while creating a new Wikipedia article is relatively easy, erasing it is nearly impossible. Why should I erase it, if it was precisely created to provide good and positive information about me, my brand or my company? you may ask. Well, precisely, because anyone can modify the text file; and even though there are always trolls who just want to write nonsense to annoy others (and those texts are soon removed by editors,) someone may upload inconvenient information about your activities (which may be, for example, the result of a human mistake or a malicious act from others against you,) and even if you try to erase it and write what you would like people to read, if there is enough evidence online that works as a reliable source against you, the publishers will upload the erased information again. Therefore, that information you want to evaporate from the searches of Google and other engines will be engraved in stone. Like a tattoo on a criminal’s forehead. Any well-informed expert will warn you about the dangers of this (if he truly understands the basics.) One of the rules, perhaps one of the most rudimentary, is that you should not allow under any pretext that others manipulate your own online reputation; and, on the contrary, it is you, and maybe your advisors, who must mold your own digital image in the best way, according to your personal or commercial goals. This is not possible by using Wikipedia as an online reputation management tool. Probably, you will experience a reputation crisis sooner or later (and maybe you looked for this service to prevent it or just to fix it,) and what would you do in that case? You better focus on what does work. In this blog, you will find reliable and updated tools that work for your own good. Check them out better.